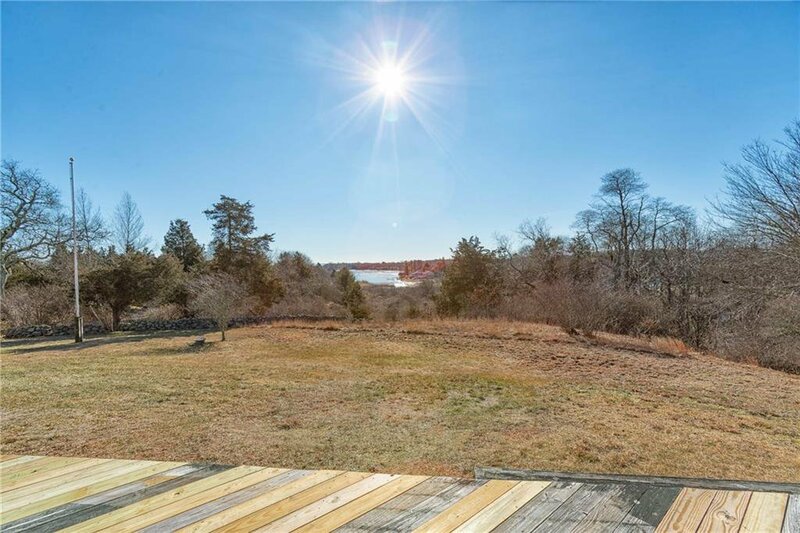 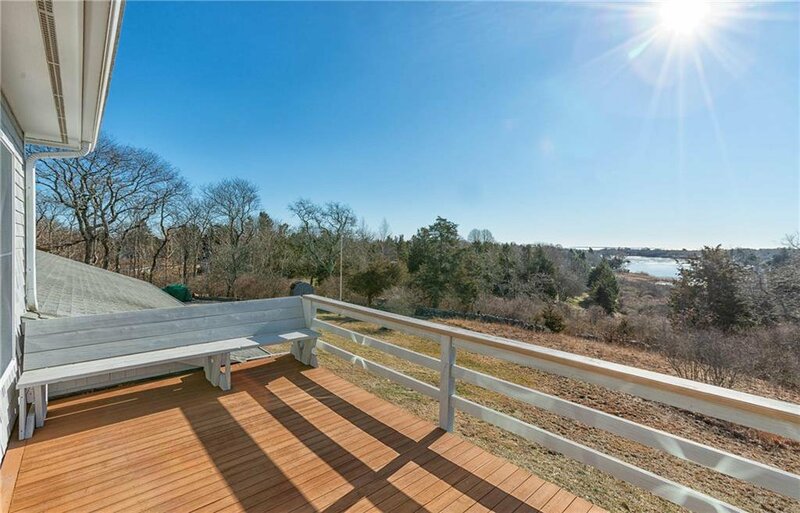 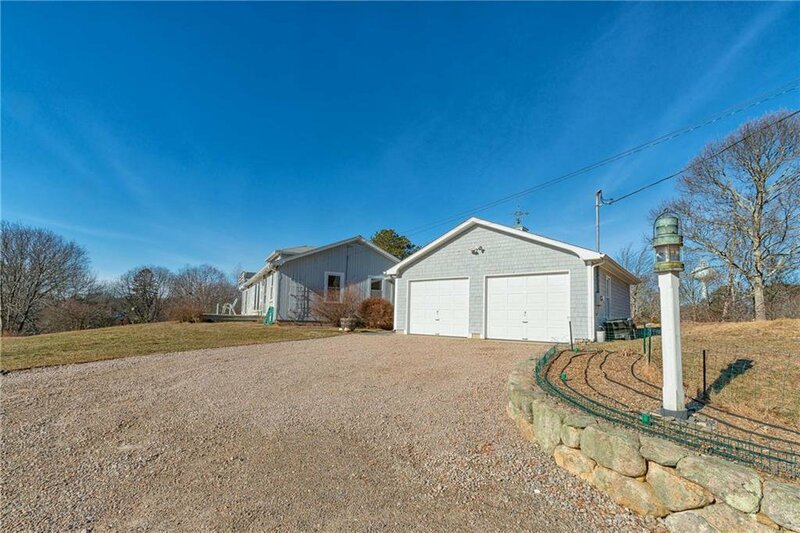 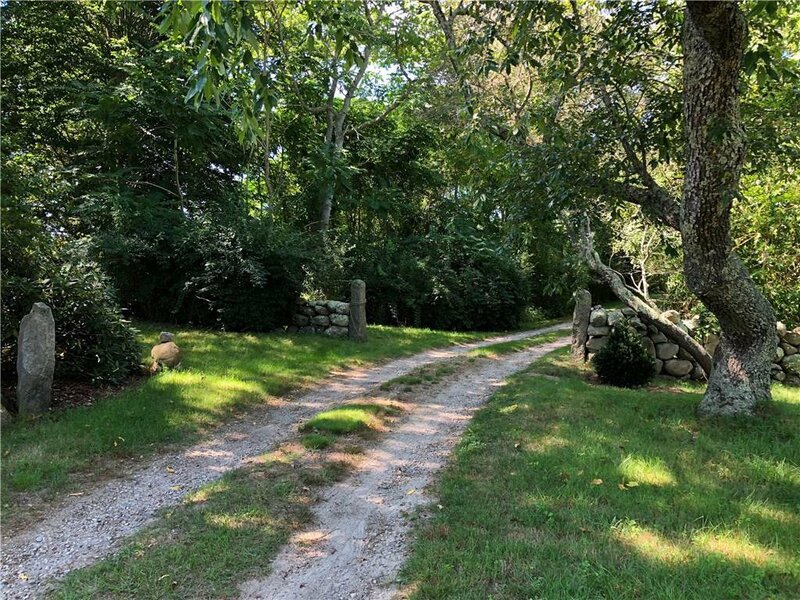 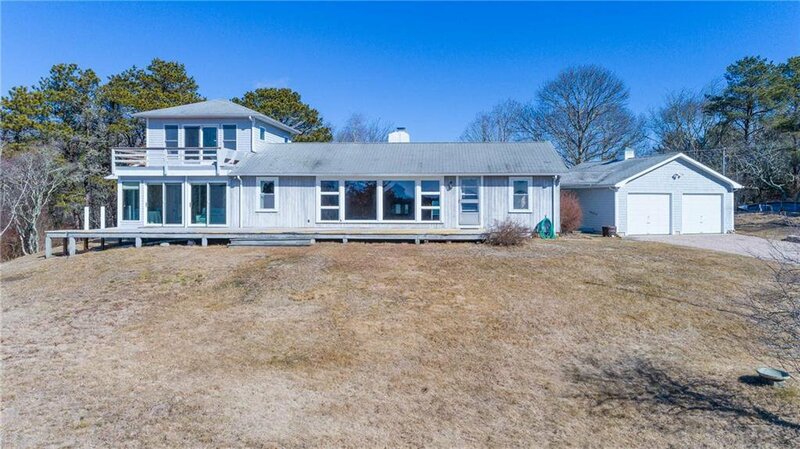 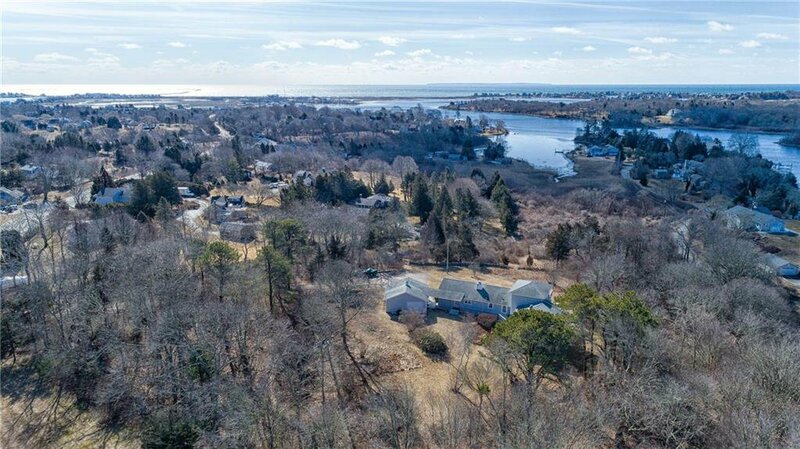 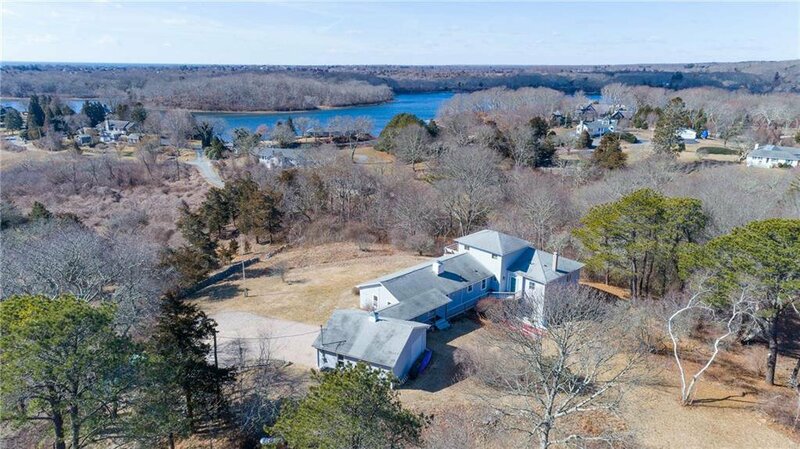 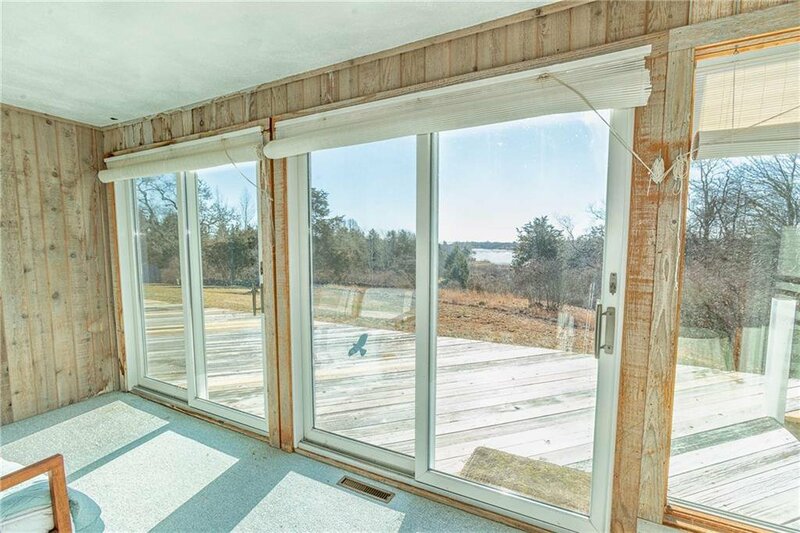 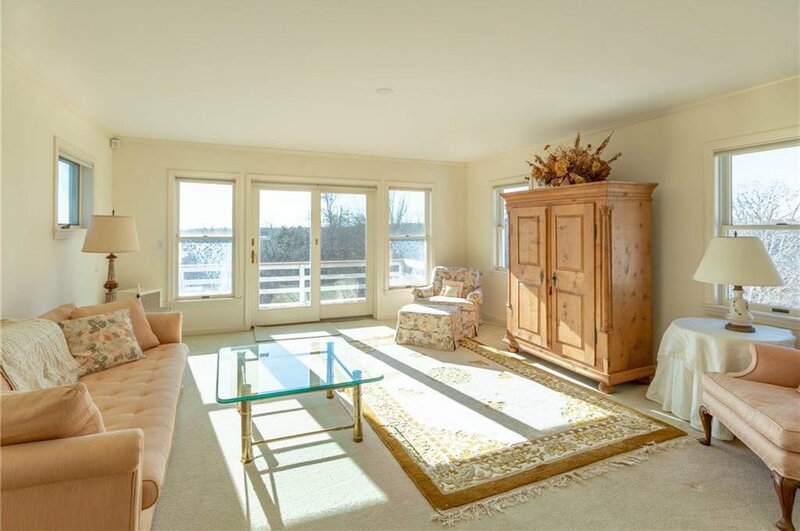 A very special 4+ acre water view property that sits high on a hill, overlooking Potter Pond and out to Block Island! 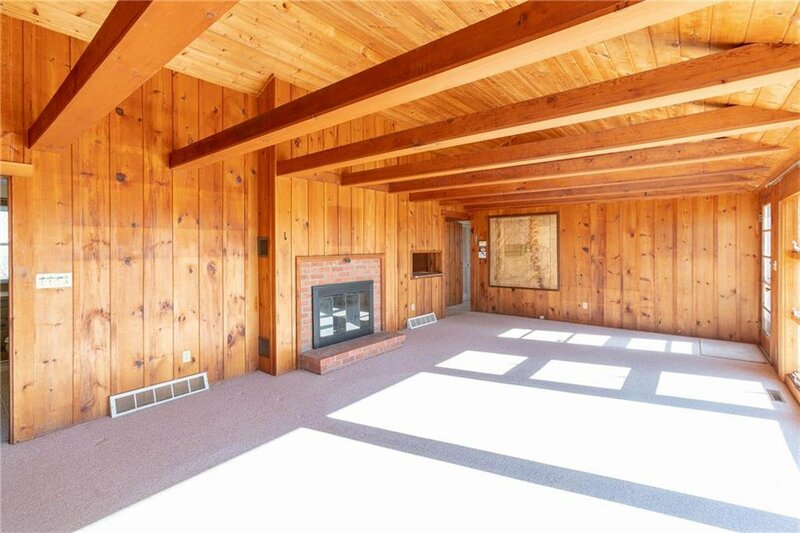 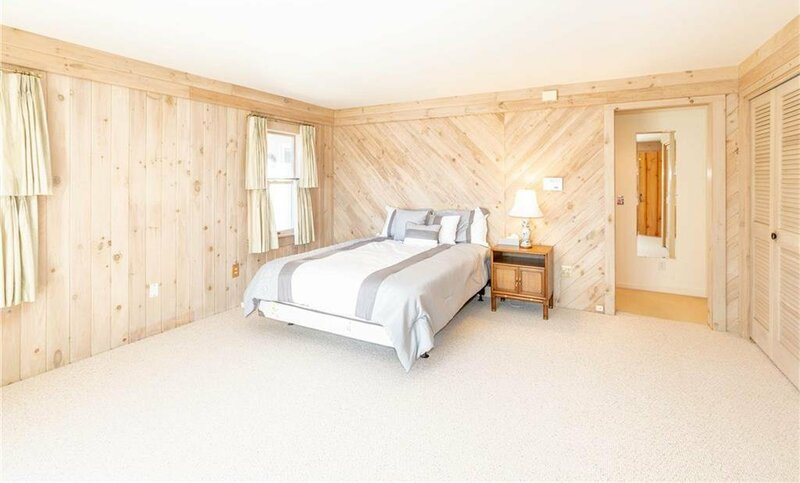 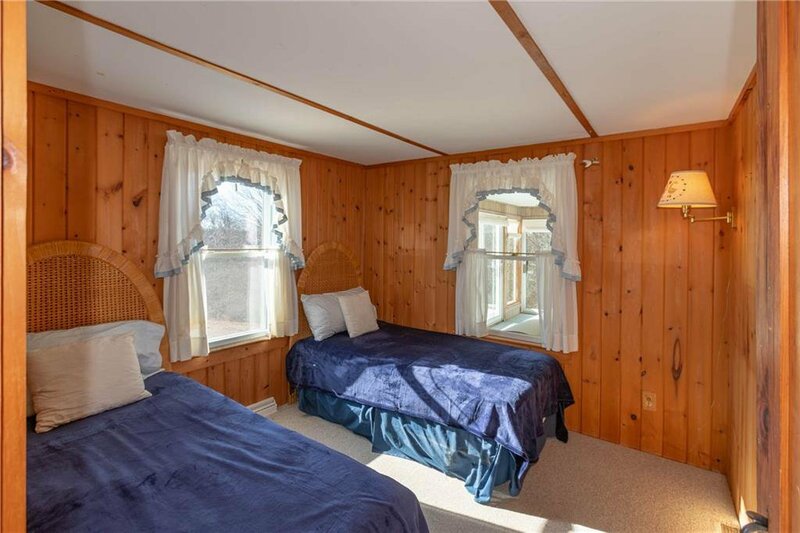 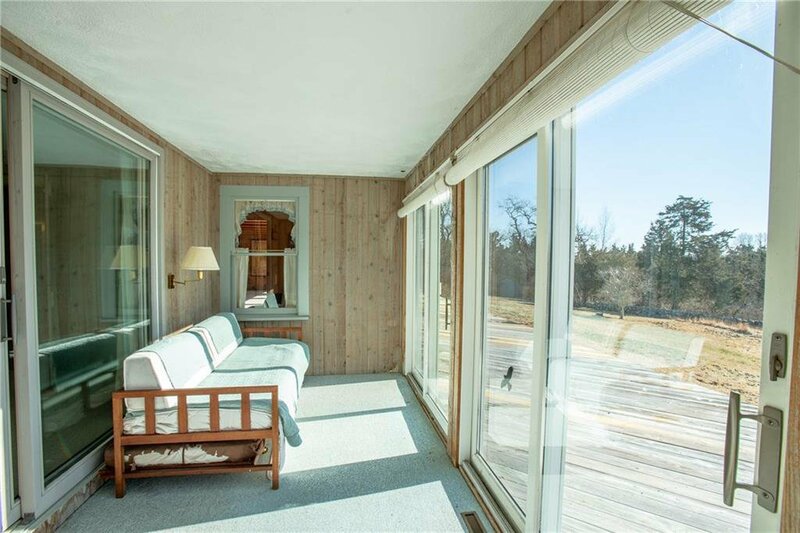 This totally private retreat is on one of the highest elevations south of Route 1, at 55 feet above sea level. 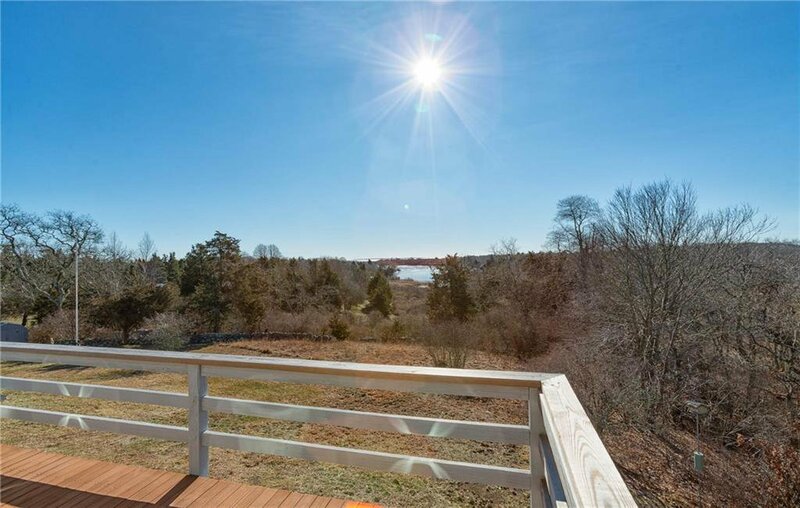 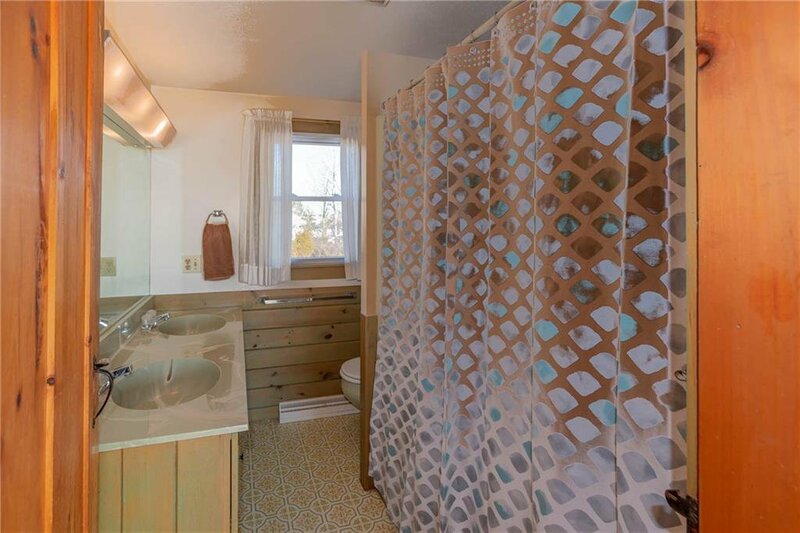 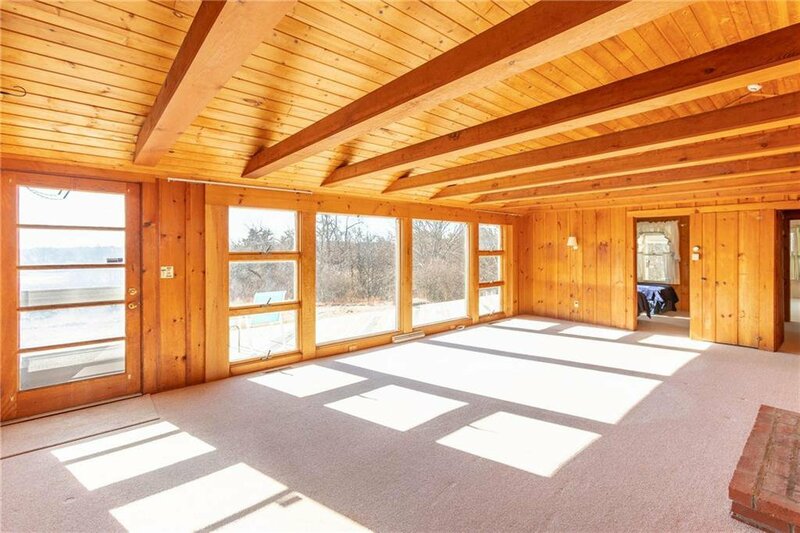 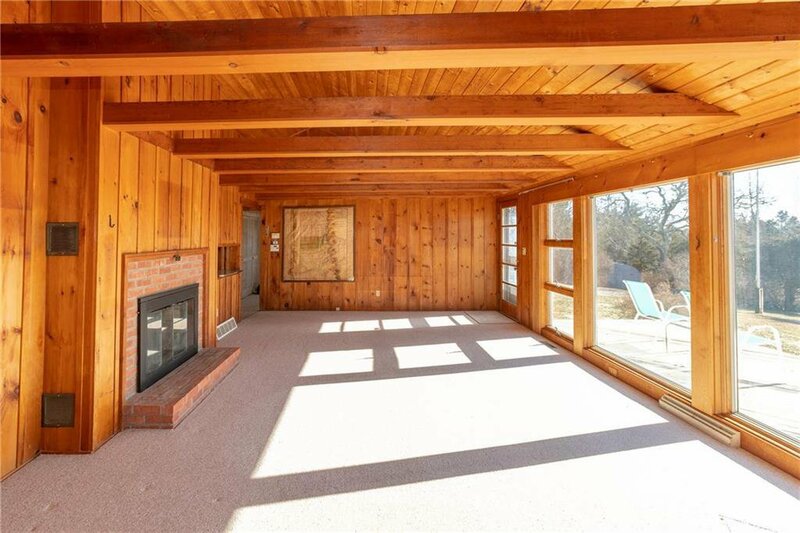 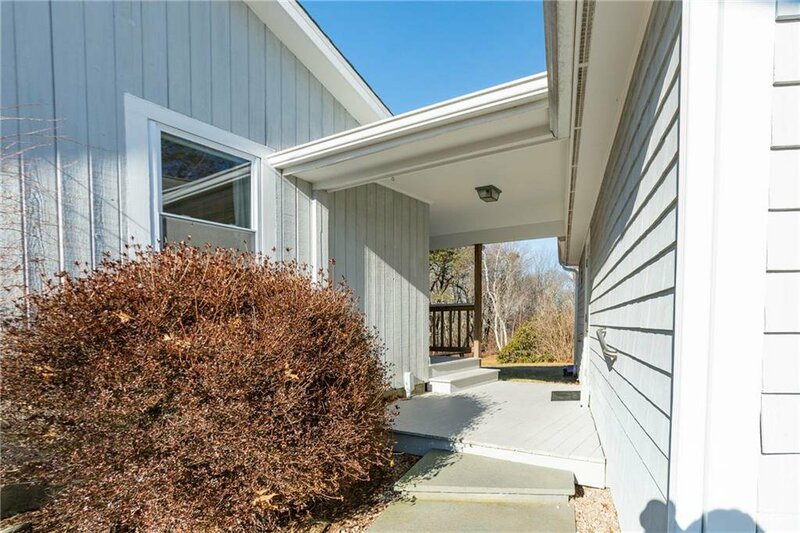 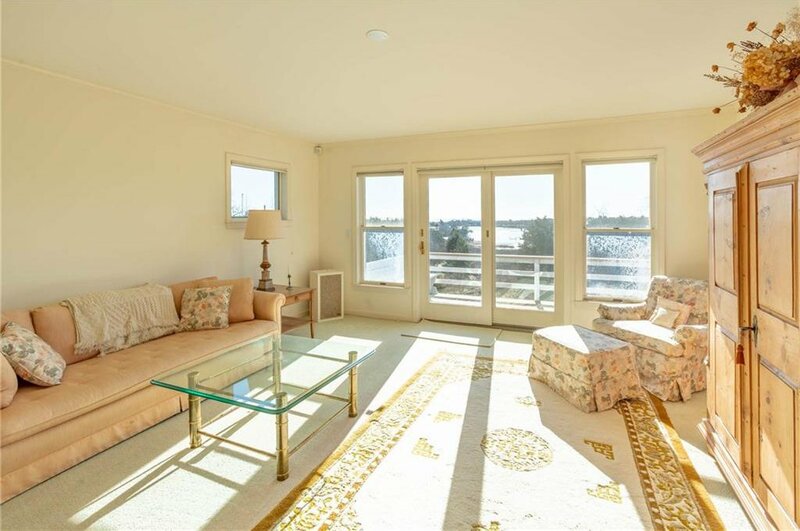 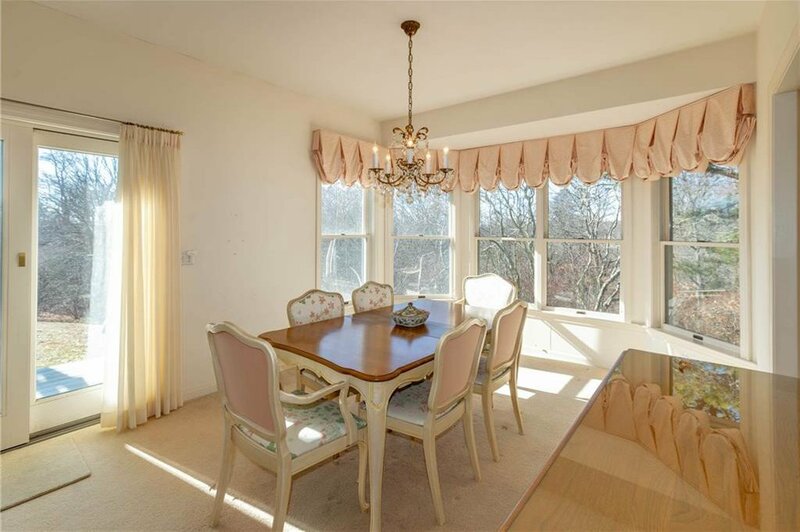 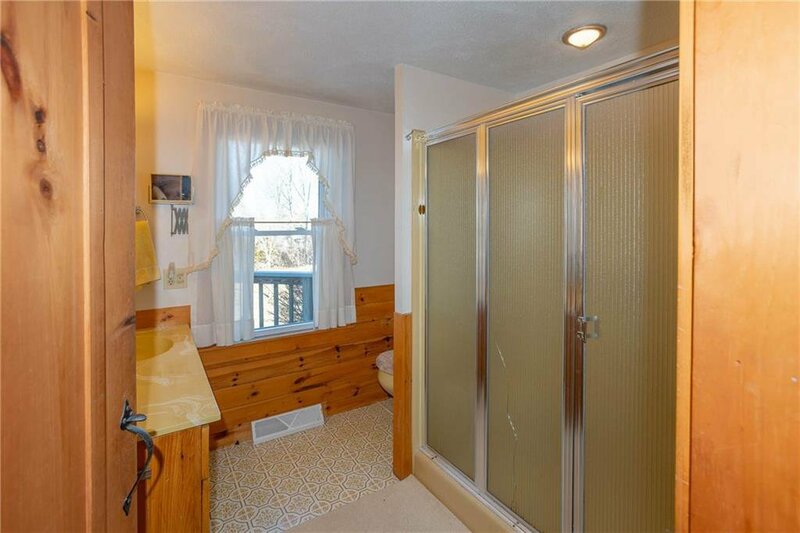 There are deeded rights to the Potter Pond waterfront. 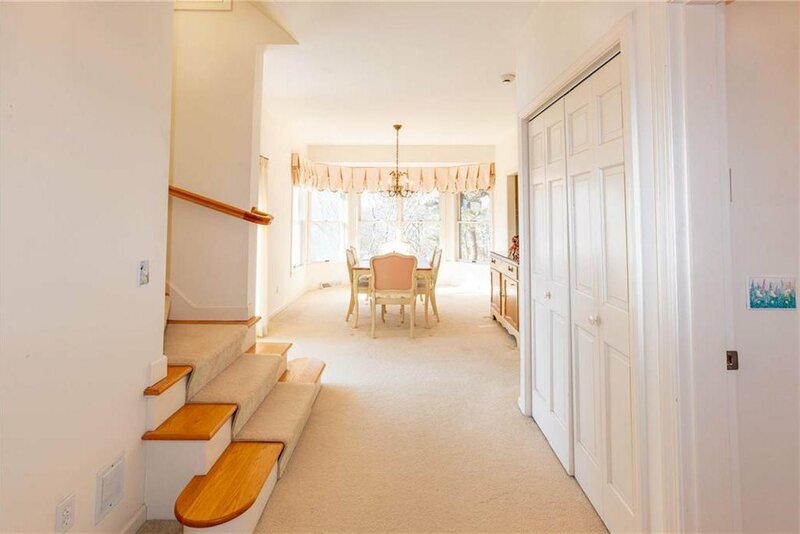 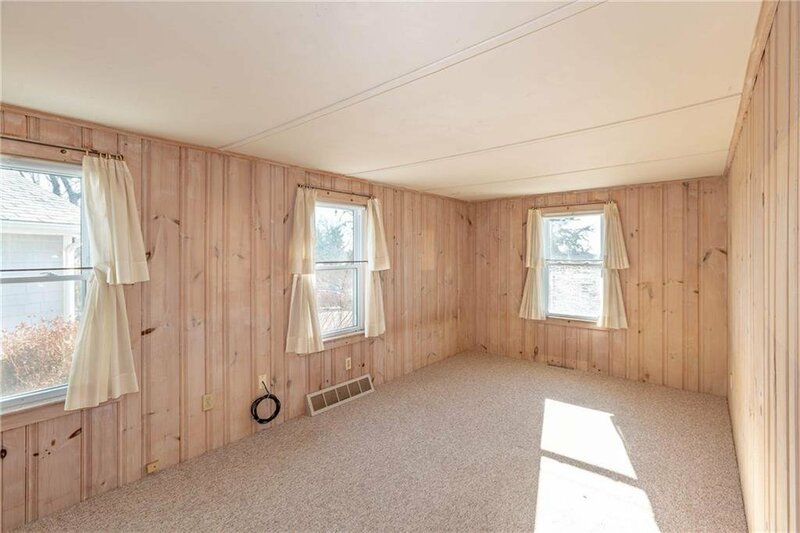 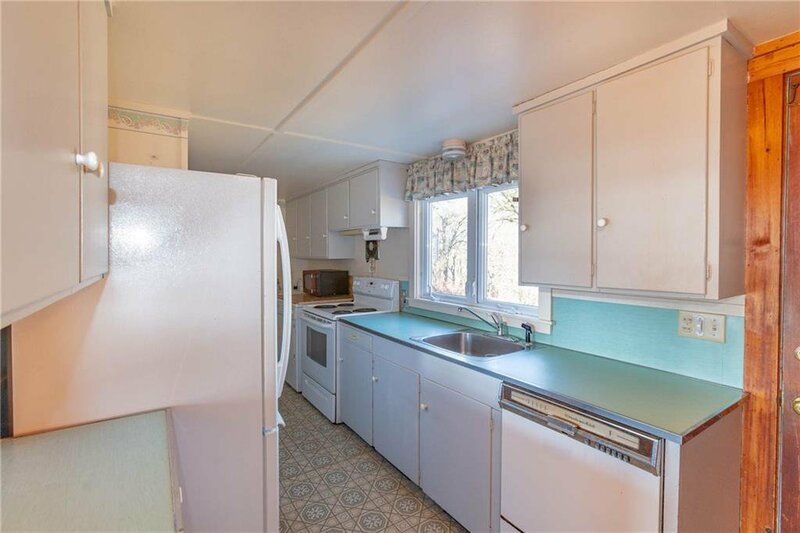 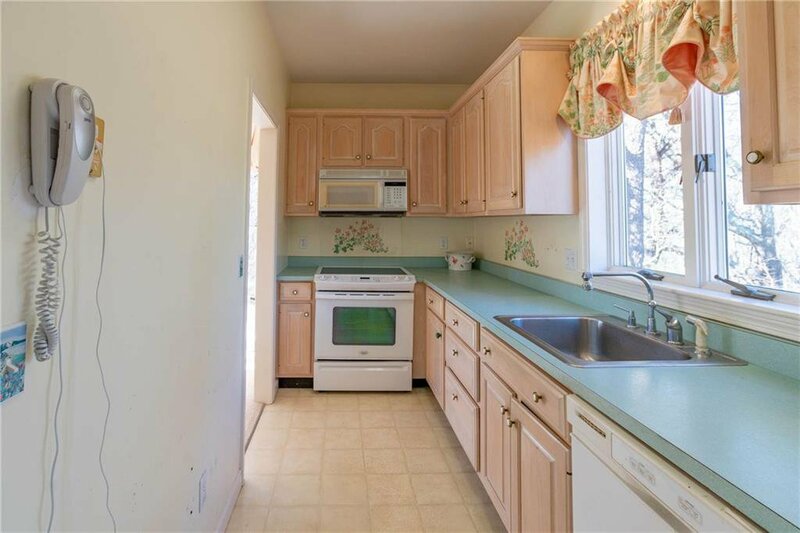 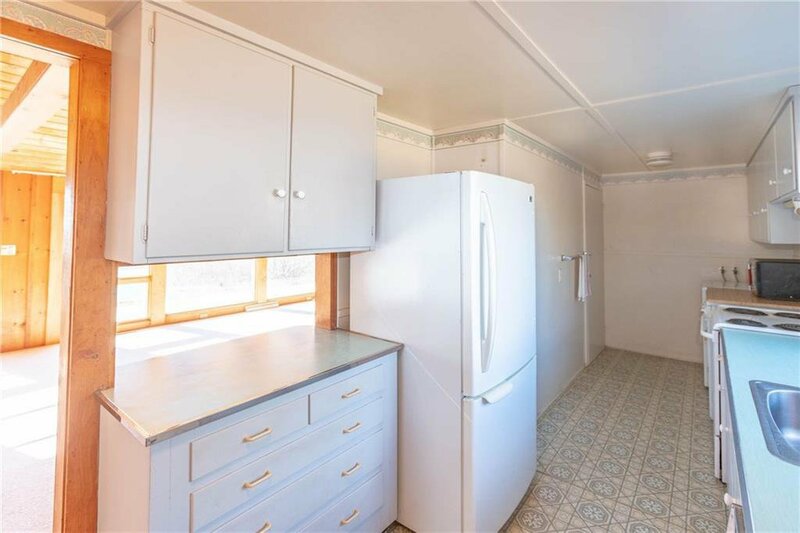 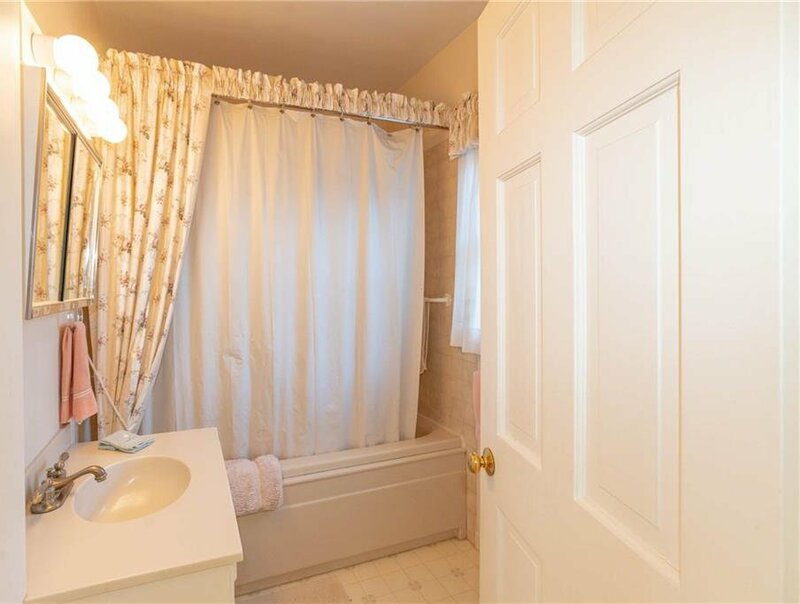 An opportunity to renovate and transform the existing 2246 square foot home with an in-law unit, into your dream home. 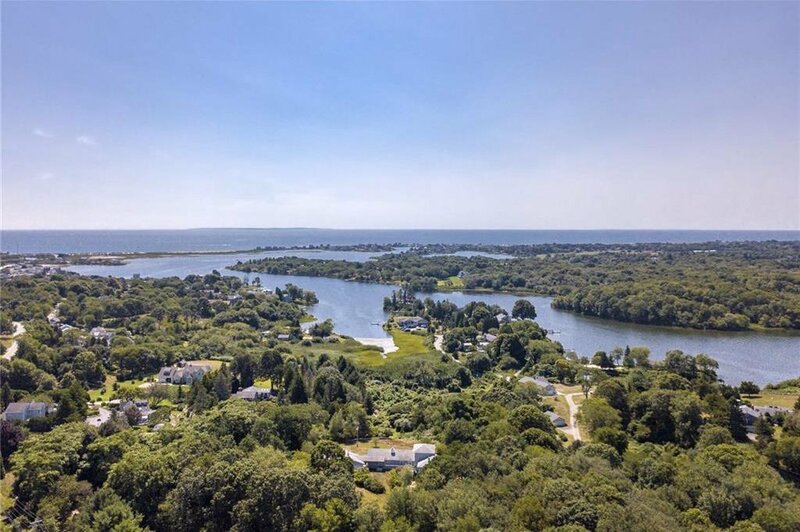 Walk or bike to the Matunuck Oyster Bar, Brousseau Park, or East Matunuck State Beach. 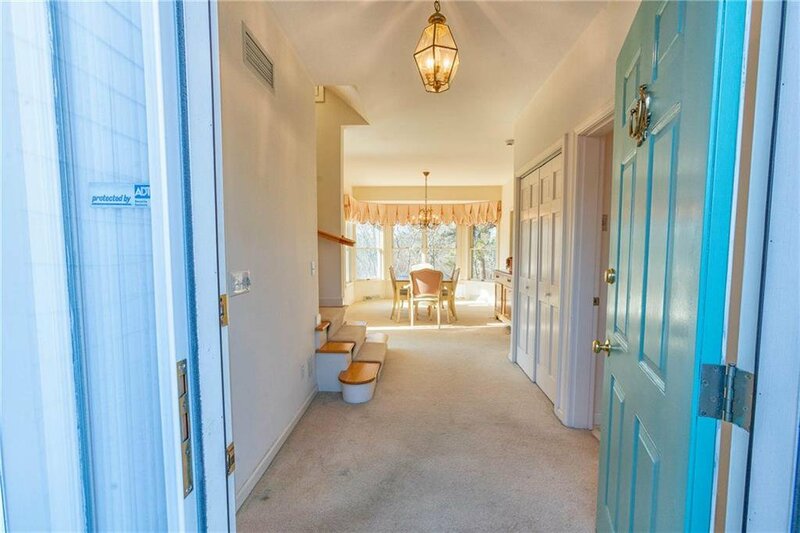 A rare and amazing location!